← What is self-esteem in your experience? One year on, what is the change? 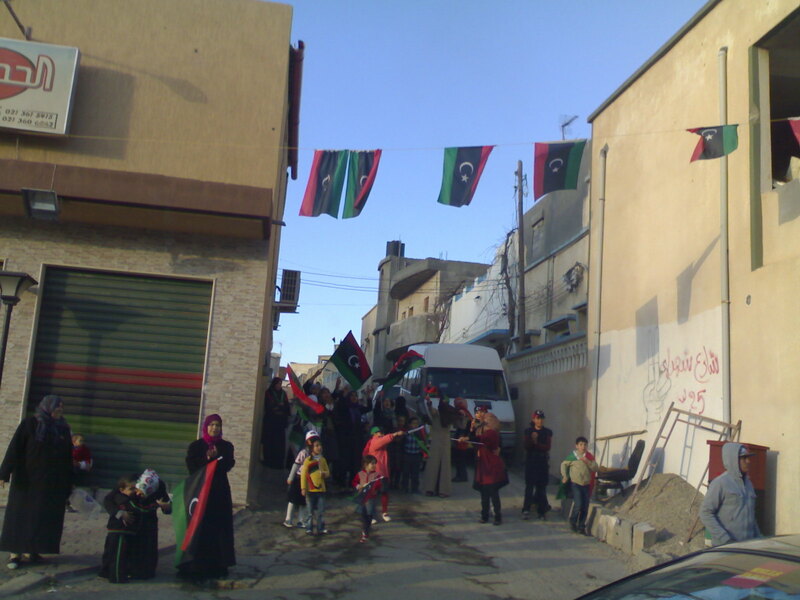 Thousands came out on the first anniversary of February 17 revolution of Libya , some armed, some just wearing the tricolor. Are you dealing with the same persons? Hence, though some company officials have returned, none are too eager to start their projects. Most say they are dealing with almost the same persons as before in the government departments. Are you dealing with the same mentality? How do you motivate your subordinates to work? 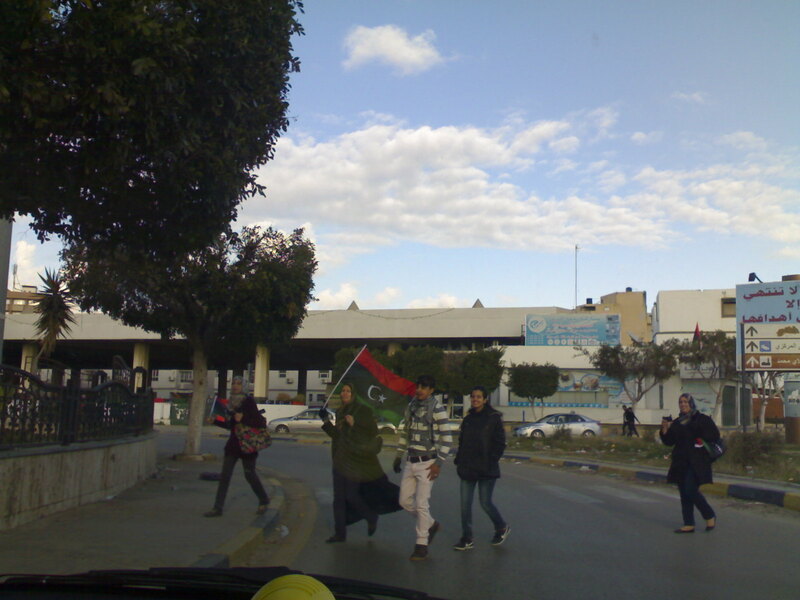 A sum of 2000 dinars per Libyan family is said to have been released by the government on the occasion of February 17. “The mechanism is not yet well defined. Earlier grants were siphoned off by ‘Ali-Baba’” one friend smiled. “Where is your 2000 dinars?” a few local friends asked some expatriate workers who stayed behind. 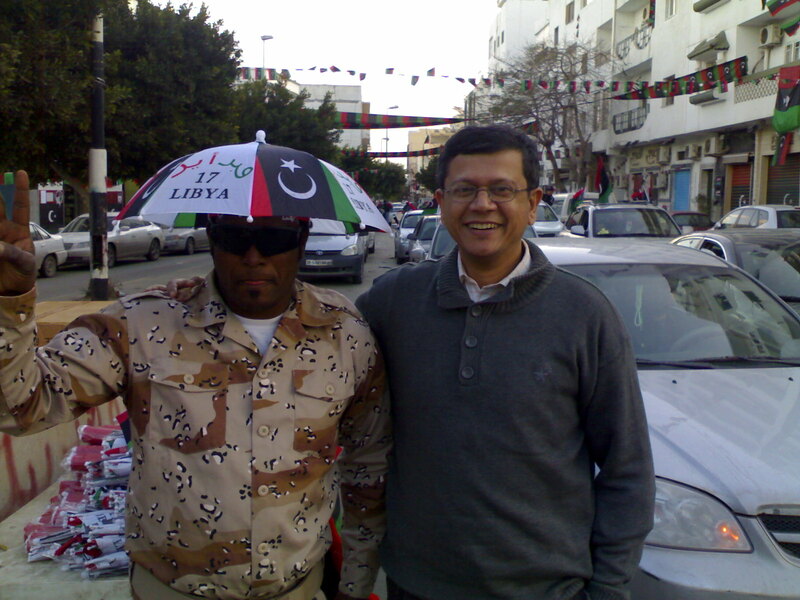 They say that foreign workers who stayed behind during the revolution should be treated as Libyans. “I do not have the papers regarding your overtime,” one Mudir told an expatriate worker who does daily night duties with no offs. If the worker does not report for duty, the same Mudir is very quick to set off a chain of calls to see that things are in order. She too stayed behind during the revolution. By coercion or by inducements? Have you seen with your eyes? “Have you seen with your eyes?” “No” was the answer many gave. Yes, the gun shots are heard, even machine gun firing is on, especially in the night, but no one has seen the bodies on the streets, though there are blood stains. It seems that the regime is clearing up the bodies the moment they kill. Then I met a person who told that a friend’s son had been shot in the leg. This was the first direct person who corroborated that killings are going on. In the hospitals you cannot take away the bodies unless you sign that the deceased died in a car accident. 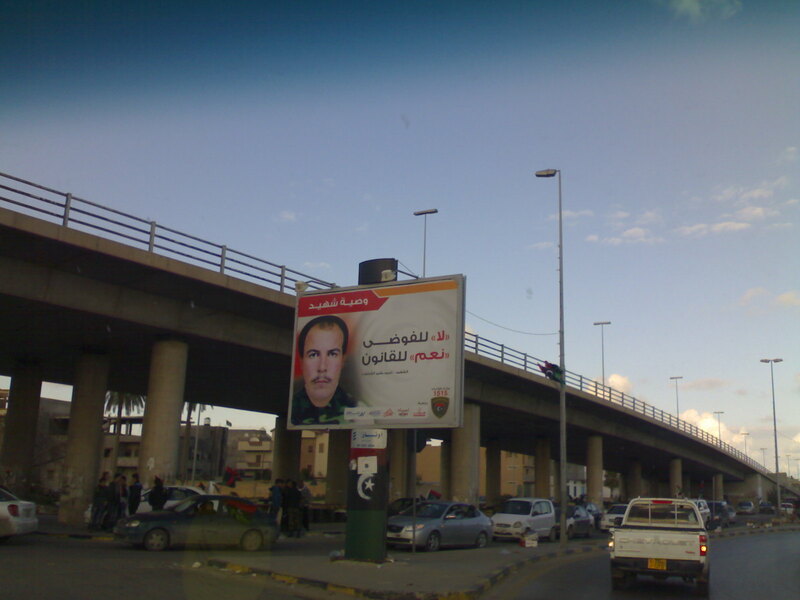 It was drizzling in Tripoli through most of the day (23/2/2011). “You have been waiting for this for a long time, since the eighties, isn’t it?” one experienced expatriate staff nurse, a Philippino who has stayed in Tripoli since 1982 asked a doctor who spent 18 years in prison as a political prisoner without any fair trial. The doctor smiled quietly. It is said that three persons were shot dead in front of our clinic, but again, no one has seen. to carry mercenaries to attack the people. Tolstoy, Leo.The Kingdom of God is Within You. Hopeful and Happy..But there is a long way to go. After around 100,000 people losing their lives, sacrifices which common Libyans readily gave there is still no responsible authority which can deliver. But everyone is happy and hopeful. 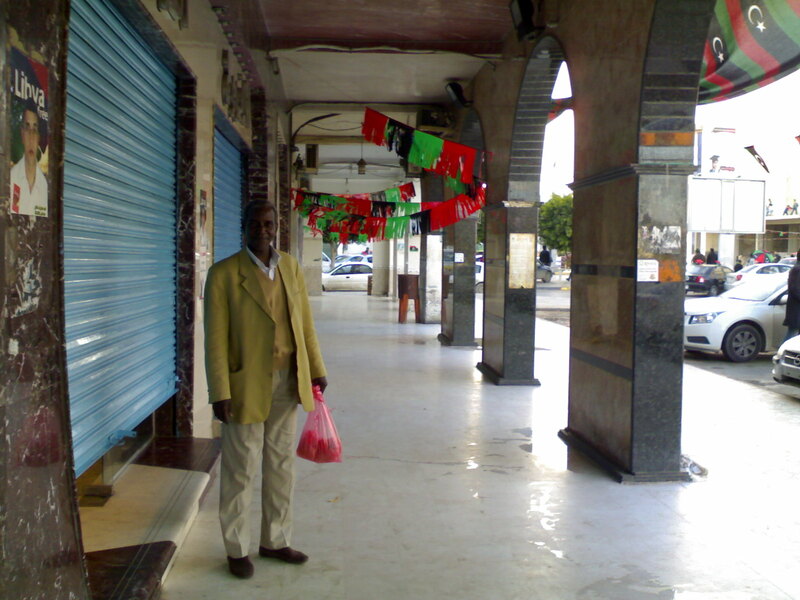 This entry was posted in Arab Spring-Libya, life and tagged Libya, Tripoli, Tripoli Reading Group, Walks. Bookmark the permalink. 11 Responses to One year on, what is the change? Thank you so much for the in depth analysis and narration of the events and how the day was celebrated. Its really surprising…even after 0ne year of the revolution no body is sure as to how things are going to be….since no body can take any responsibility due to continuing uncertainty…typically reminding the lethargic Indian bureaucracy !